Nice Sale on Toys Today! 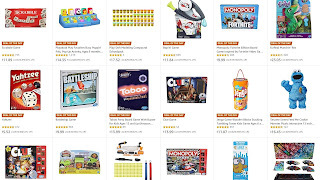 Hasbro, Board Games, Baby Alive, Play-Doh, My Little Pony and Nerf: Yahtzee $5.52, Monopoly: Fortnite Edition $9.99, Dropmix $39.99, FurReal Walkalots $13.99, Baby Alive Super Snacking Dolls $11.99, Play Doh Sets From $6.99, My Little Pony 3 Doll Set $10 and Many More. 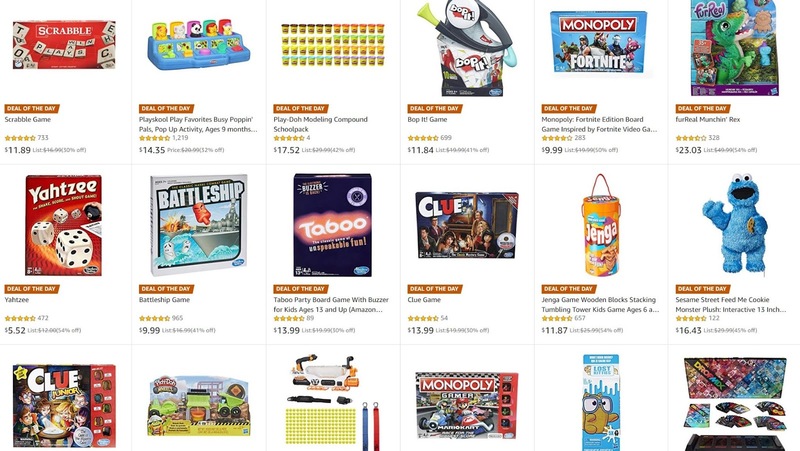 Free Shipping with Prime or $25 Order.